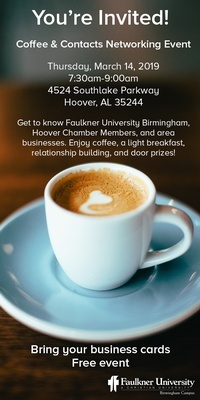 Free morning Networking Event!! Everyone welcome! No RSVP necessary. Free Door Prizes! !